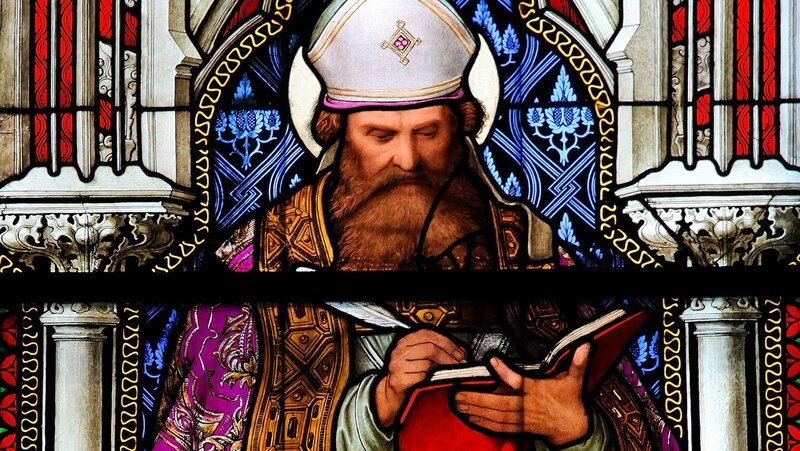 Begin the inquiry with Augustine, whose writings were a towering influence on the great medieval minds that followed. Trace Augustine’s life, from his early experiences and restless spiritual inquiry to his conversion to Christianity and ministry. Study his core teachings on the nature of language, good and evil, and free will.